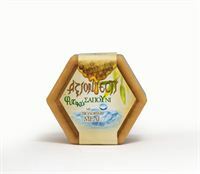 The axion esti vegetable soap made from organic honey. 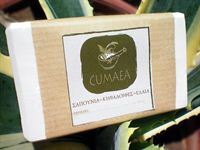 Combines plant-based soda and glycerin with almond oil, organic honey, excellent french perfume and sterile water. 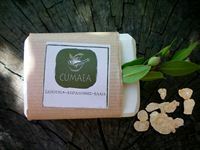 Use it in the shower, for the face cleanser or as plain soap. 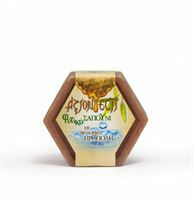 Ingredients: plant-based soda, glycerin with almond oil, organic honey, excellent french perfume and sterile water.